Allergies seem to be everywhere these days, with schools banning things like nuts and eggs in packed lunches, and gluten free or egg free cakes on offer at birthday parties to protect severely allergic kids. General awareness is good, but kids should have a way to communicate their allergies, especially before they know how to talk about them. In fact, young kids are the most vulnerable because they can’t communicate. LivKids is a range of customised ID bracelets for kids. The idea for LivKids was born when the founder’s two-year-old daughter went into anaphylactic shock after eating a treat. She wanted to find a way for very young kids with allergies to protect themselves without having to talk. 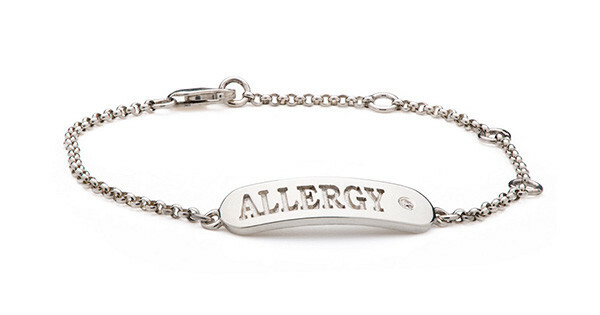 LivKids makes medic alert bracelets with allergy information, and ID bracelets with kids’ first names on the front and parents’ details on the back. Bracelets start at $65 for sterling silver to $250 for 14 carat gold. Options for girls include birthstones on the name plate and in the chain. Boys’ bracelets have heavier chains or leather strap options. 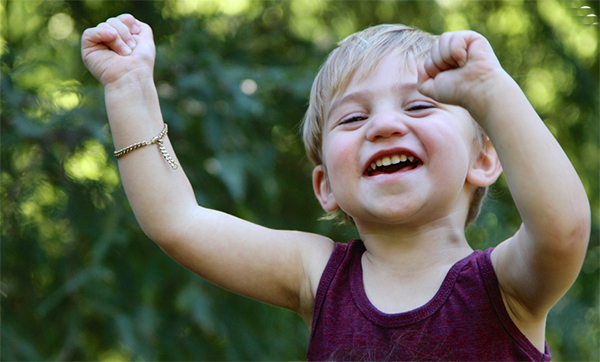 LivKids bracelets can be customised and ordered online, and shipping is $5.